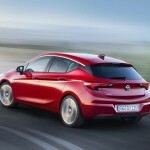 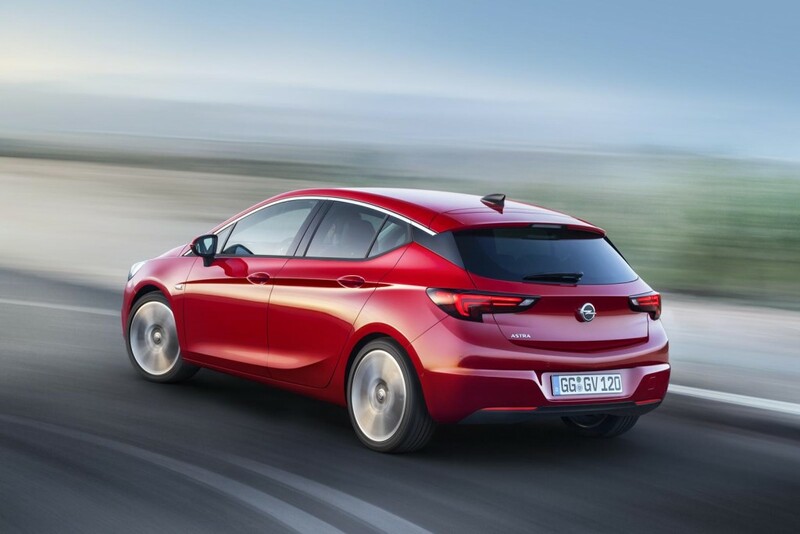 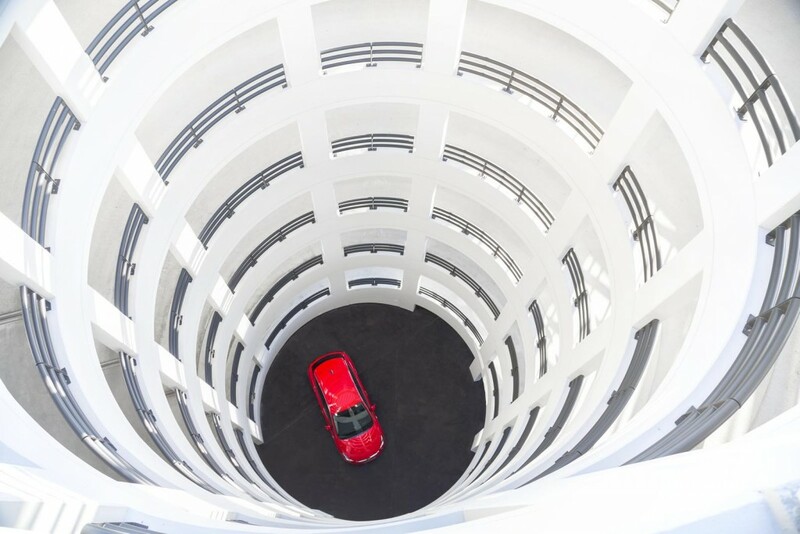 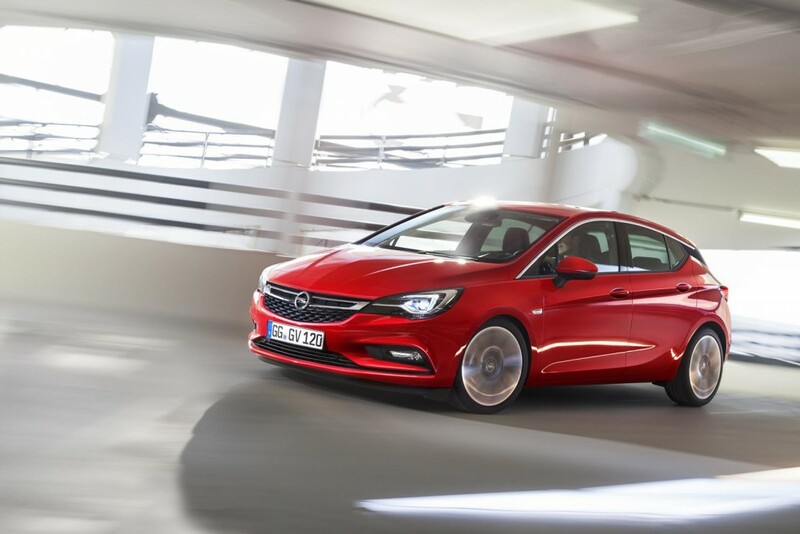 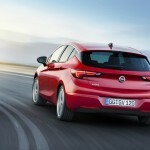 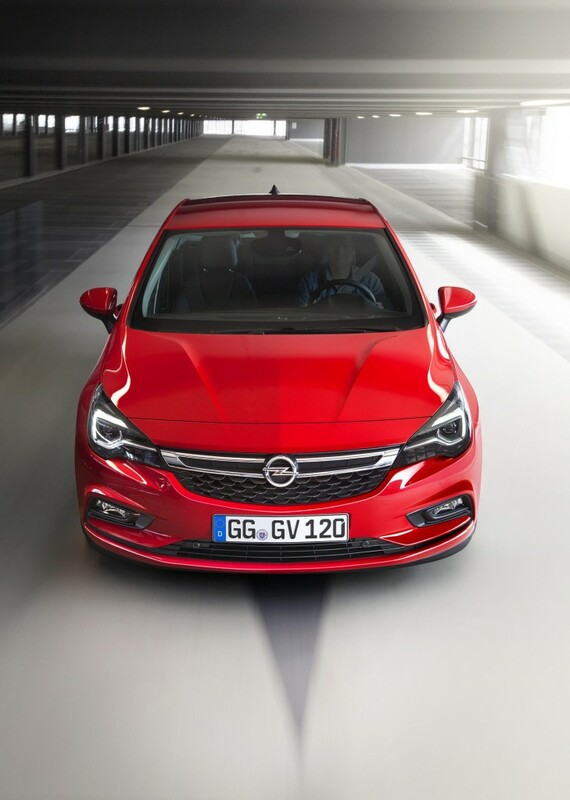 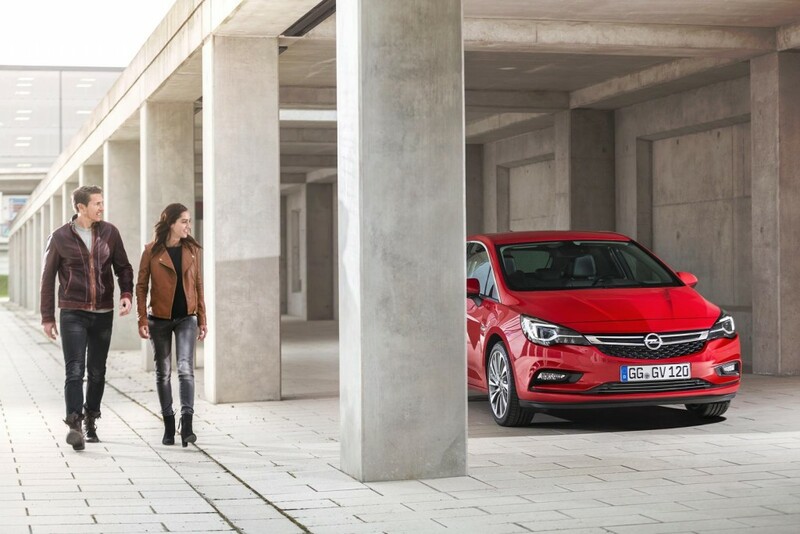 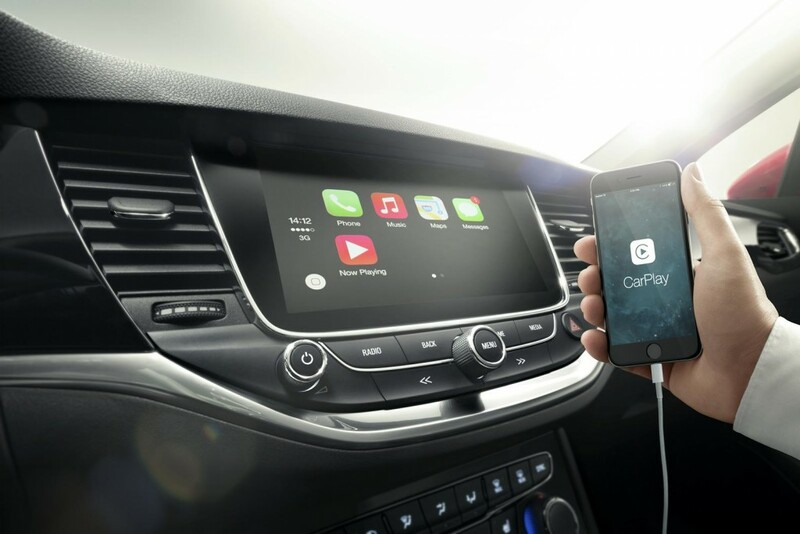 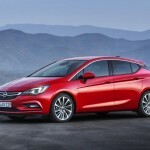 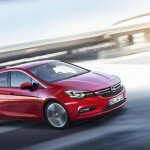 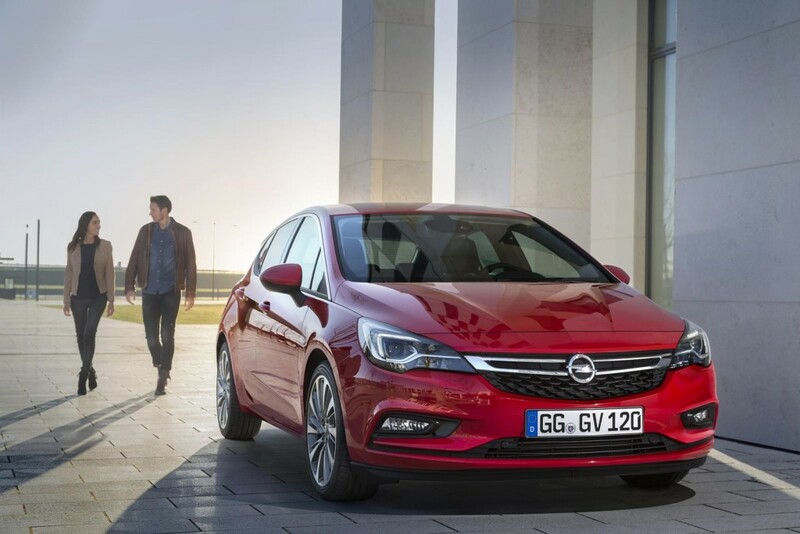 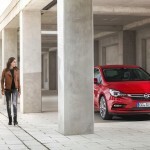 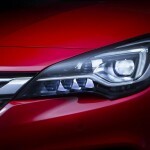 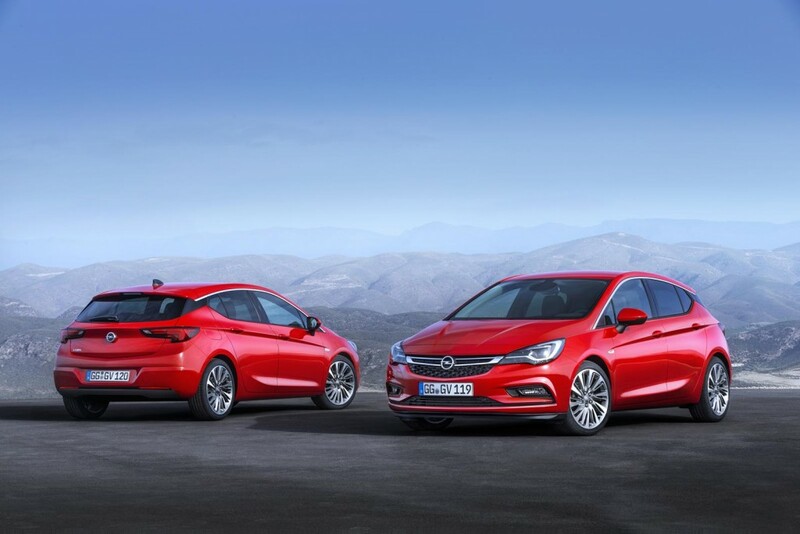 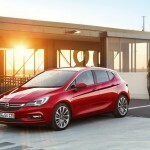 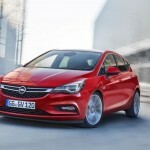 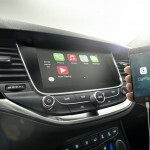 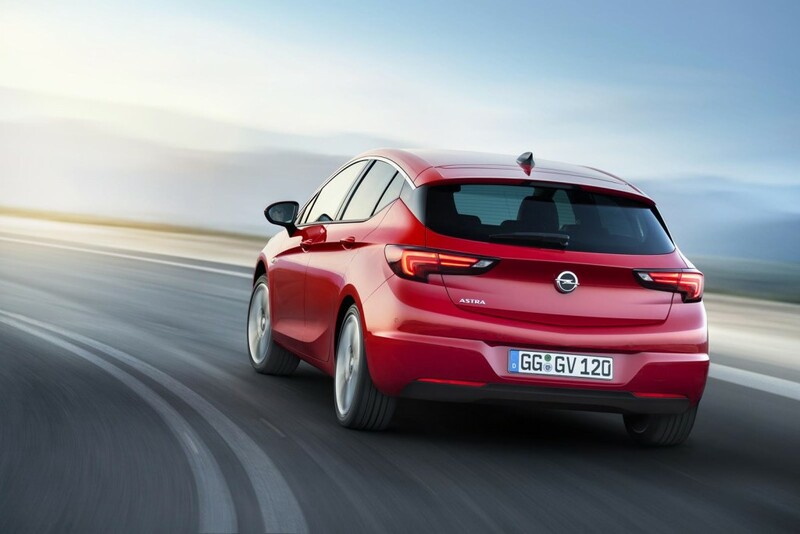 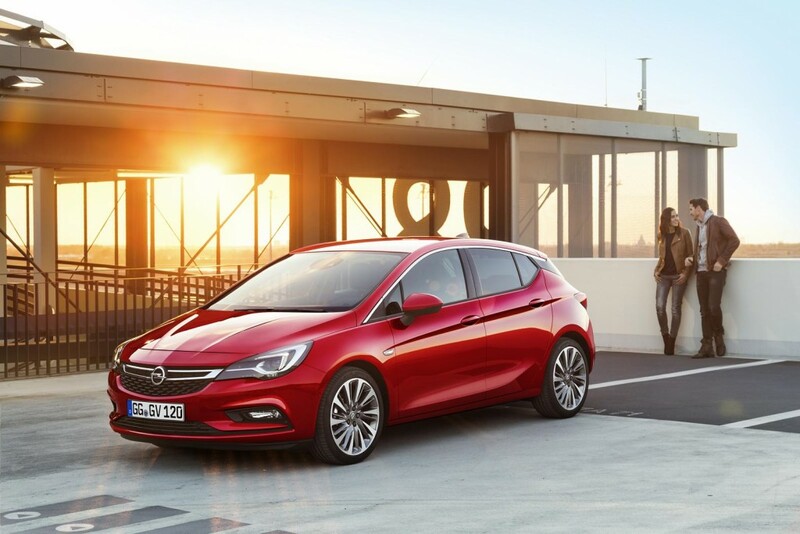 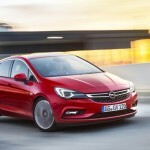 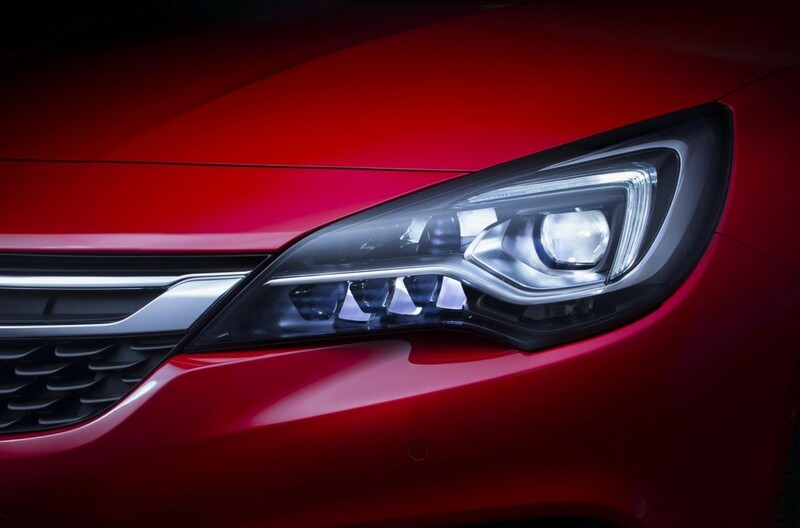 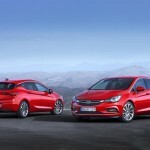 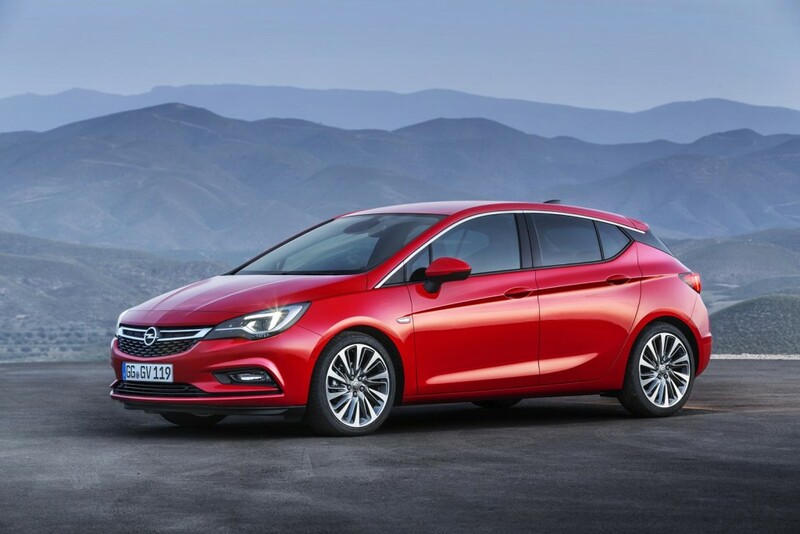 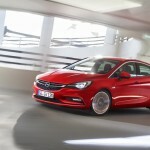 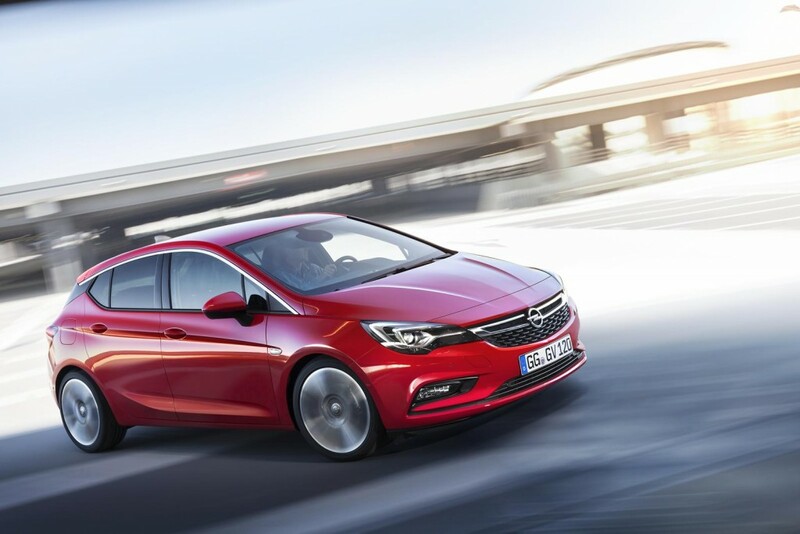 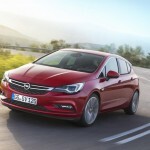 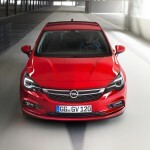 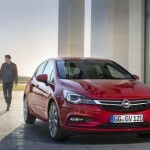 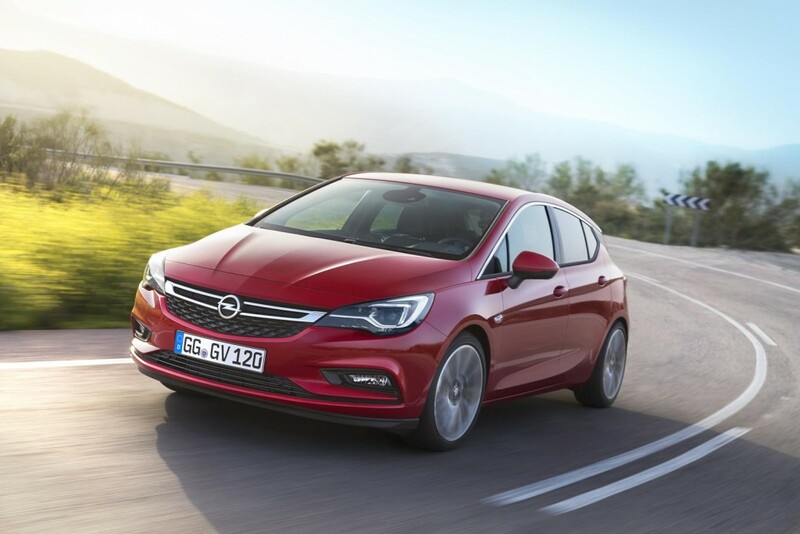 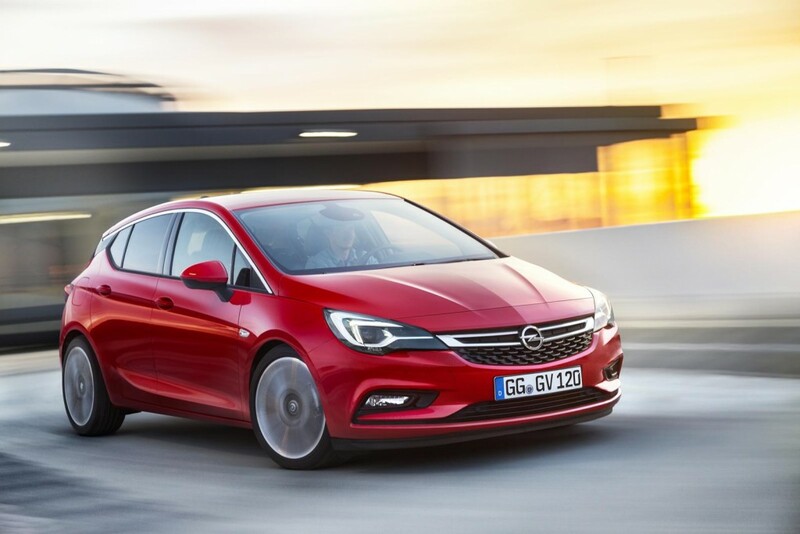 The Vauxhall British based carmaker has recently announced the launching of the 2016 Vauxhall Astra K in the United Kingdom, the base entry-level costing around 15,295 GBP, once it will become available in its dealerships throughout the country, in September. 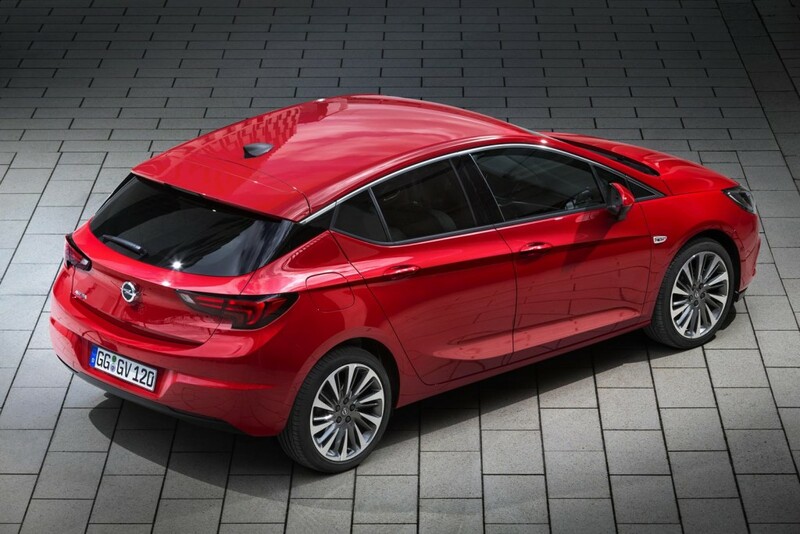 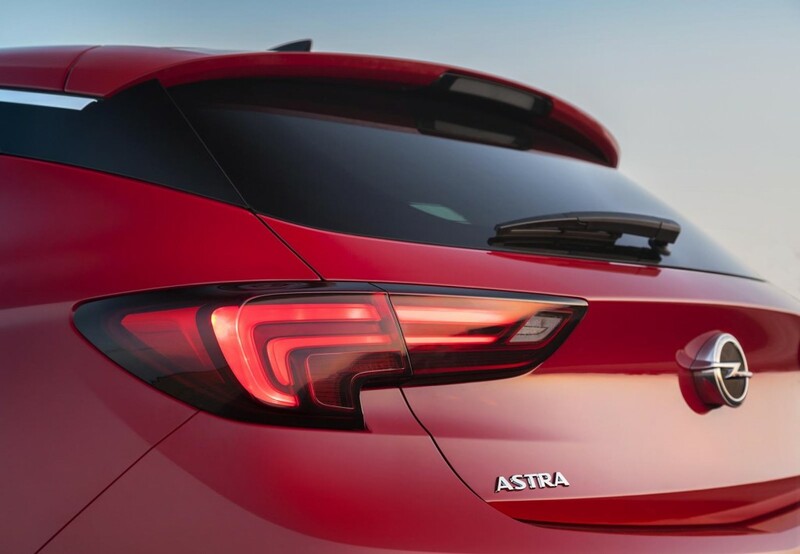 The 2016 Vauxhall Astra K will come in seven trims, each one sporting different features and motorizations under the hood. 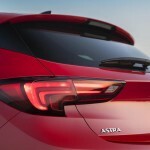 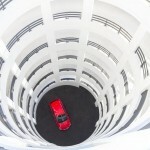 Surely that we do not have the performance detailing and pricing for all seven trims. 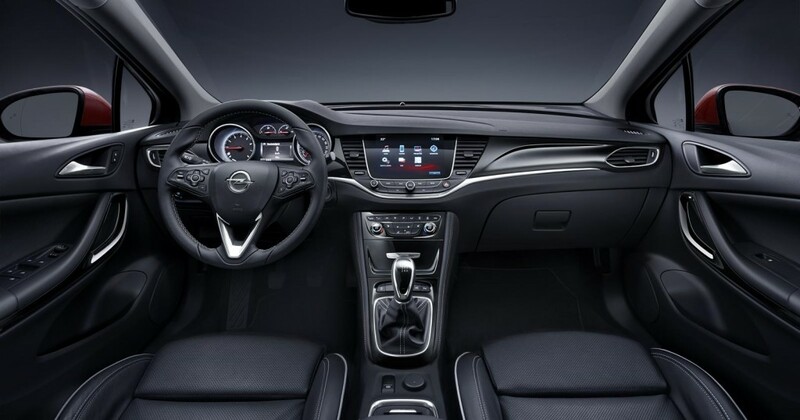 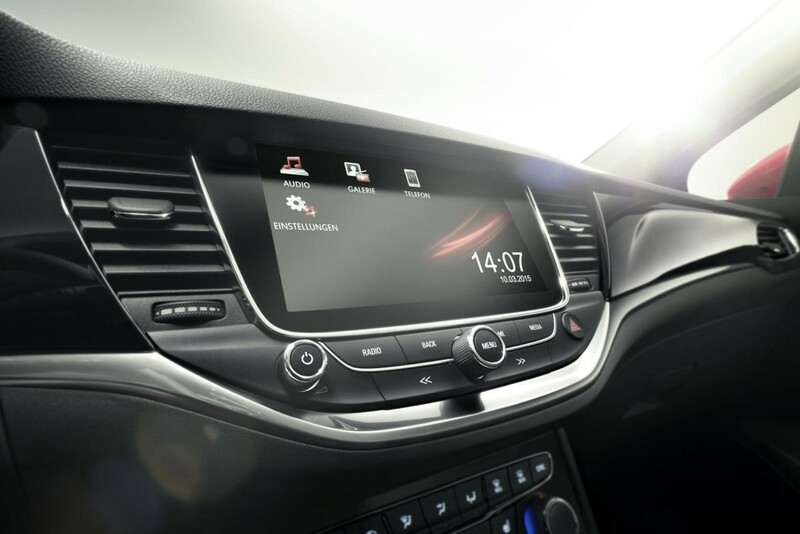 For the start, the 2016 Vauxhall Astra K Tech Line will come with some basic features, like leather on the steering wheel, satellite navigation. 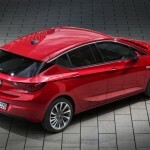 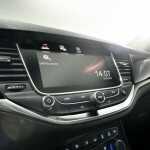 Next, the Energy version will add more tweaks such as the heated seats and steering wheels, this one costing 17,295 GBP. 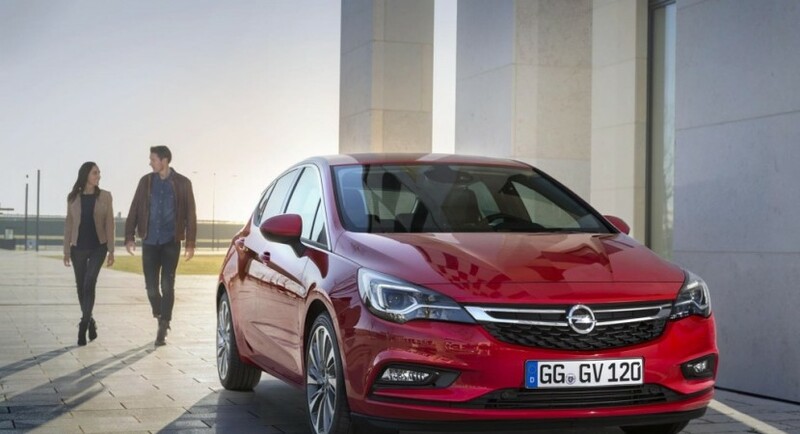 Moving forward to the Astra K Sri, this one comes in handy at 17,895 GBP for which you will have the OnStar 24-hour emergency assistance, leather on the steering wheel, Wi-Fi, sports seats and a few more, while the SRi Nav version will tweak the 8.0-inch touch screen navigation system. 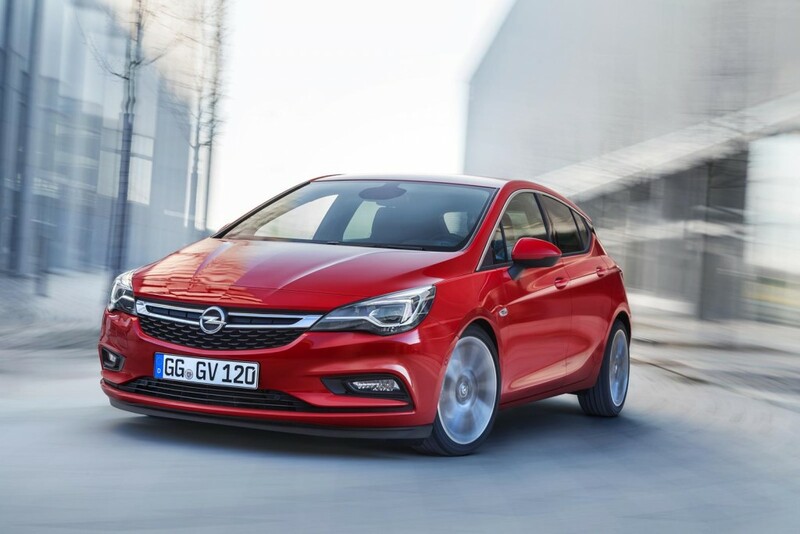 Finally, the 2016 Vauxhall Astra K Elite version can be yours from 19,315 GBP and will be more tweaked inside, with full leather, electronic climate control, heated rear seats, folding side mirrors and more.